Our team is specialized in working with dry food goods. We offer dry van as well as temperature controlled options. 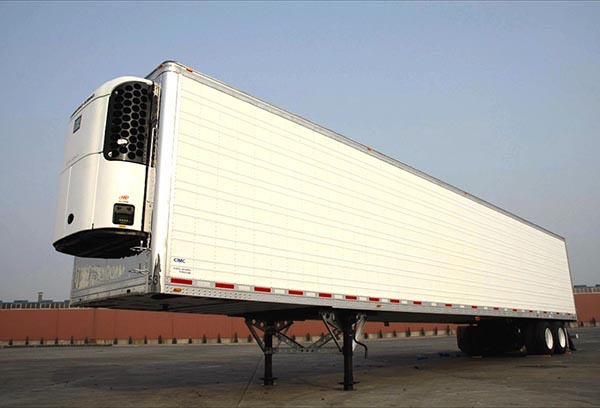 Count on us to transport loads that require specific temperatures. You can expect to receive useful solutions that meet your unique transportation needs. The carriers permitted to haul your loads are qualified based on their carrier index score. Regardless of your transportation needs, our network of carriers will ensure your shipment gets delivered on time.